Create lots of lovable pets and animals from around the world! 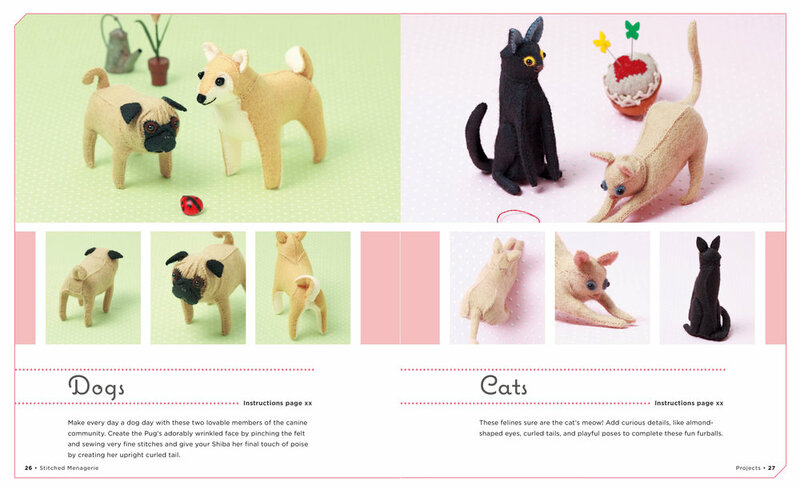 Simple step-by-step instructions make it quick and easy to create miniature animals with felt. 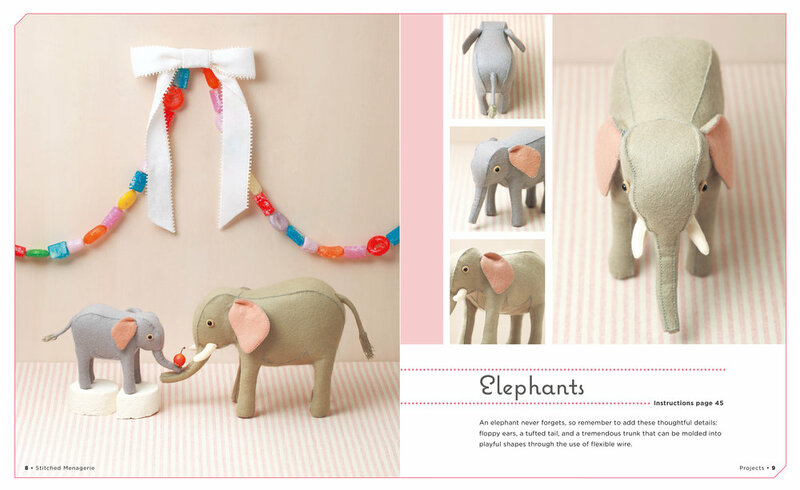 From elephants and polar bears to cats and sheep, these adorable projects are perfect for all ages.